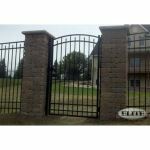 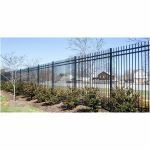 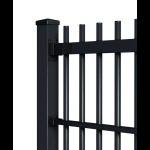 Description: Our residential grade aluminum fence is an excellent choice for security and protection while still being the perfect neighbor friendly fence. 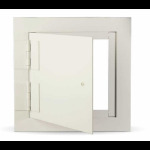 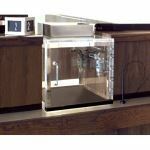 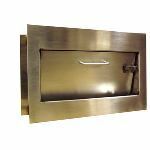 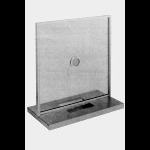 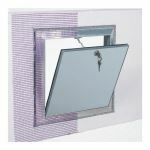 Description: The DSB-123SD-MS is ideal for medium security situations such as housing projects, hospitals, or in those instances where a more secure access door is required. 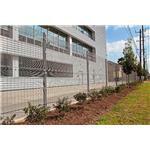 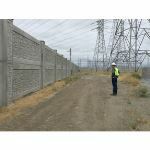 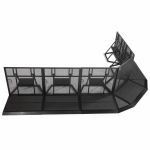 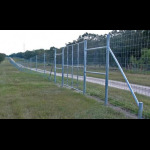 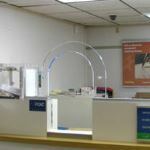 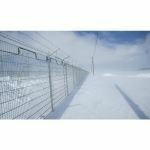 Description: Aftec’s StoneTree Security and Substation walls feature the integration of column and panel in a single section, helping cut time in installation and costs.